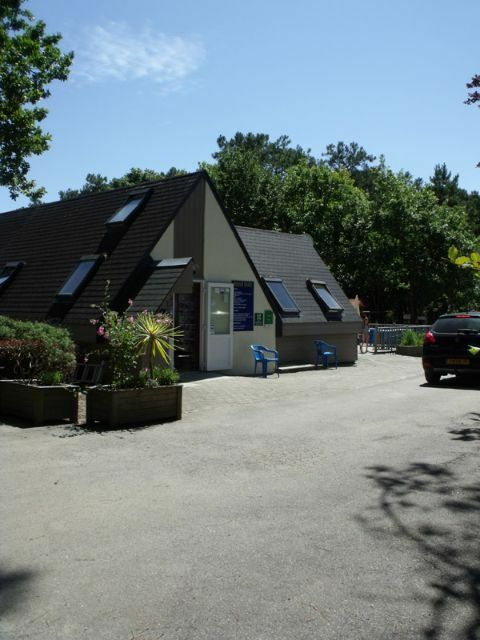 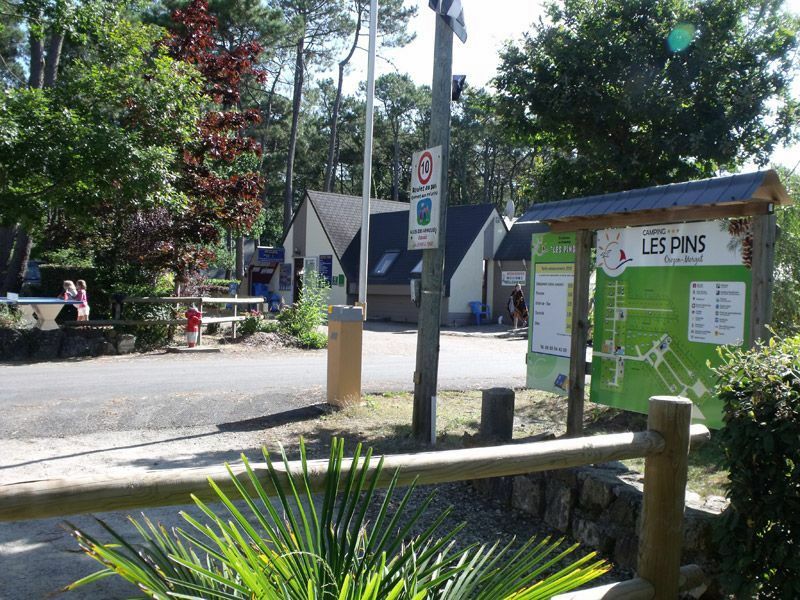 The “Camping Les Pins” welcomes you in a large space mixing sunny and shady areas. 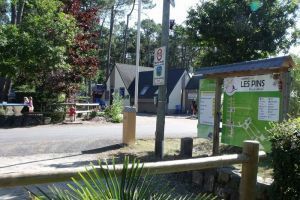 It is open between Easter and the 1st of November. 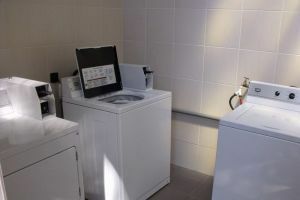 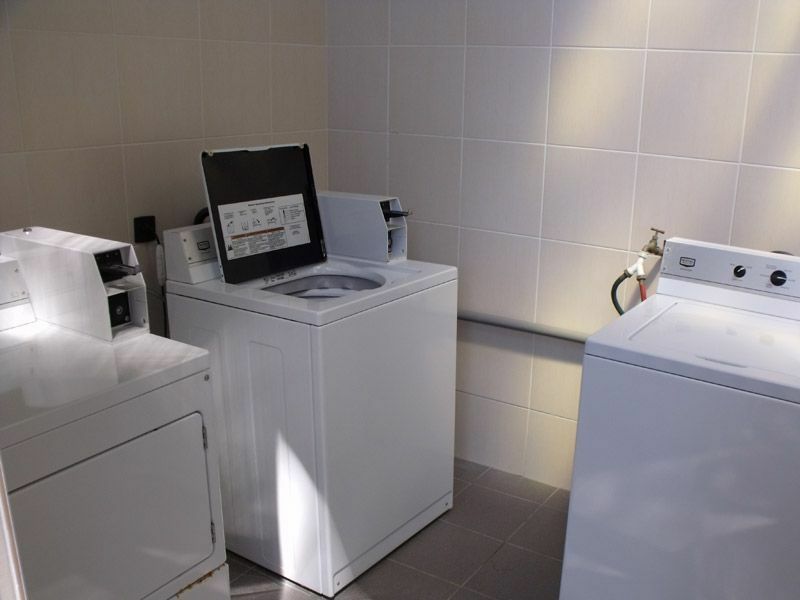 At your disposal there is a laundry where you can take care of your clothes during your vacations here. 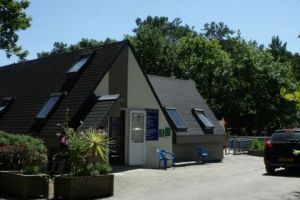 We also offer here refreshment, coffees, French fries, various choice of groceries, ice cream, gaz bottles an even pizzas on some days!